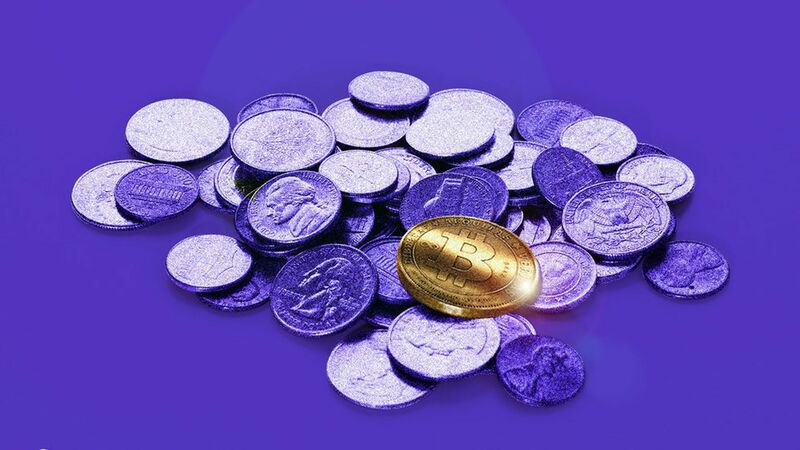 Abra, a Silicon Valley bitcoin startup primary focused on foreign exchange, has raised $16 million in new funding led by China's Foxconn. Why it matters: This deal could help lead to a revolution in how people pay for consumer electronics and other household goods. Foxconn's investment does not have a strategic partnership attached, but Abra CEO Bill Barhydt believes that the inclusion of IoT chips in such things as flat-screen TVs – Foxconn now owns Sharp – could eventually be leveraged to enable pay-as-you go leasing programs transacted via Bitcoin. Other investors in the Series B round: Silver8 Capital, Ignia, Arbor Ventures, American Express, Jungle Ventures, Lerer Hippeau Ventures and RRE Ventures. Bottom line: Does Barhydt's vision seem far-fetched? Sure. Well, until you realize that a version of this has been underway for several years with M-Pesa and solar home-lighting systems in Kenya.